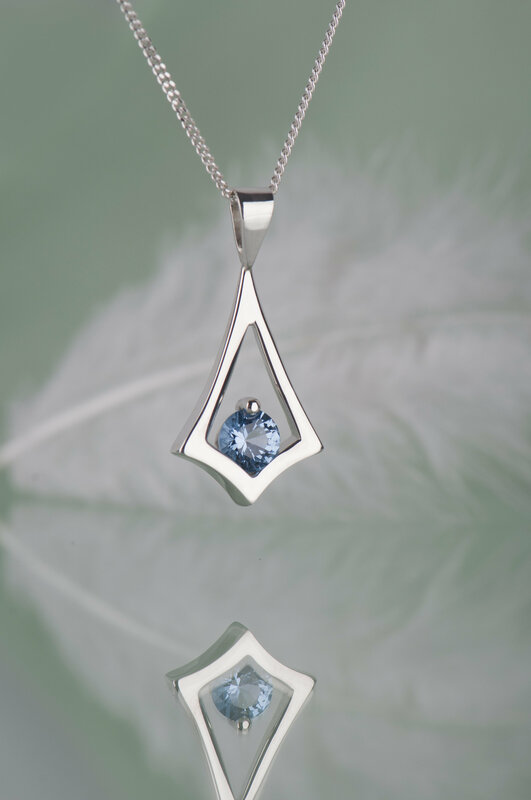 Are you searching for a dainty birthstone necklace? 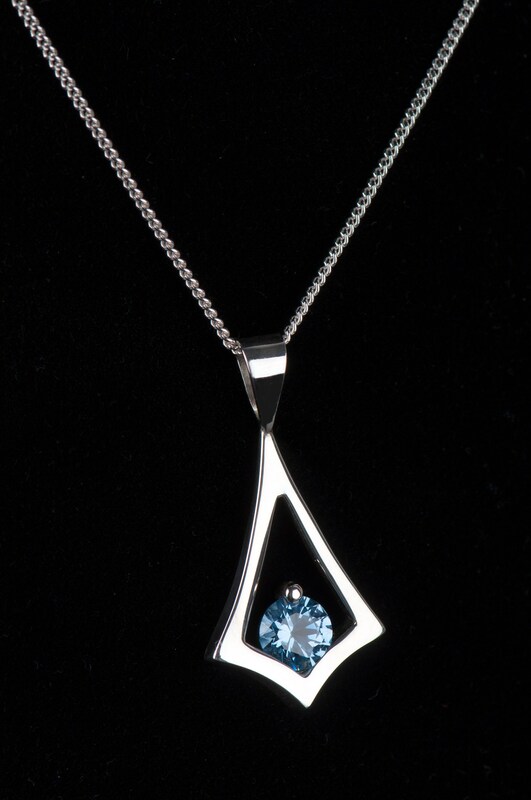 This aquamarine pendant necklace is small but still easily noticeable. 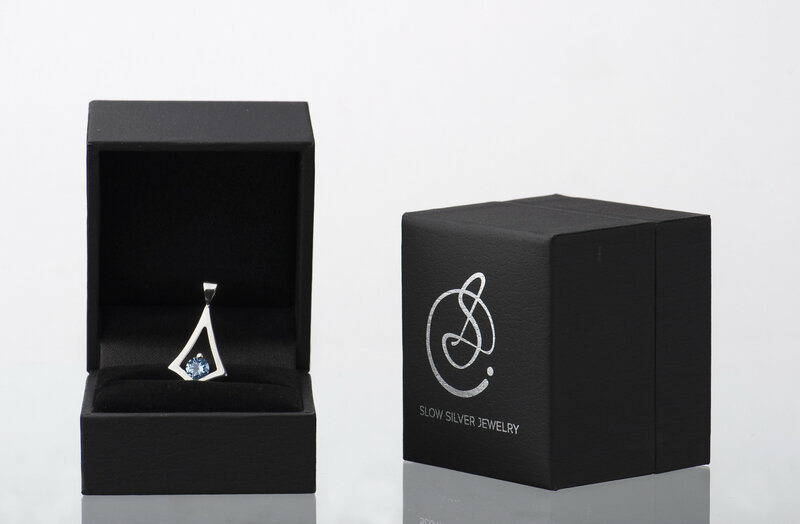 It’s shape is simple but unusual and makes a delicate geometric frame around light blue shimmering aquamarine. 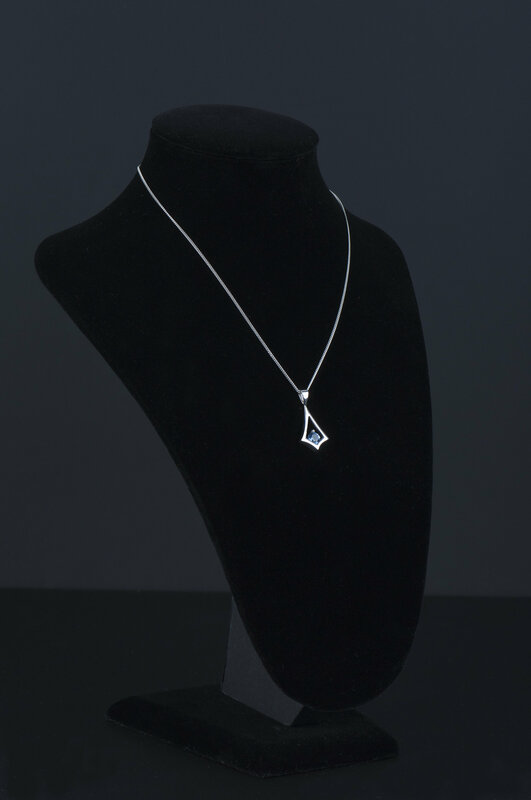 Since it’s a minimalist and rather tiny necklace it fits women who like subtle and elegant jewelry. 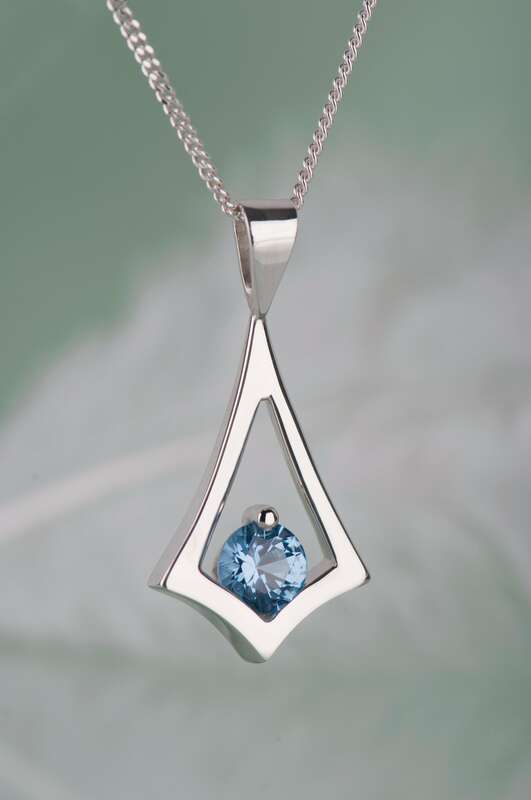 It will be a great everyday accessory and a piece jewelry for special occasions as well. 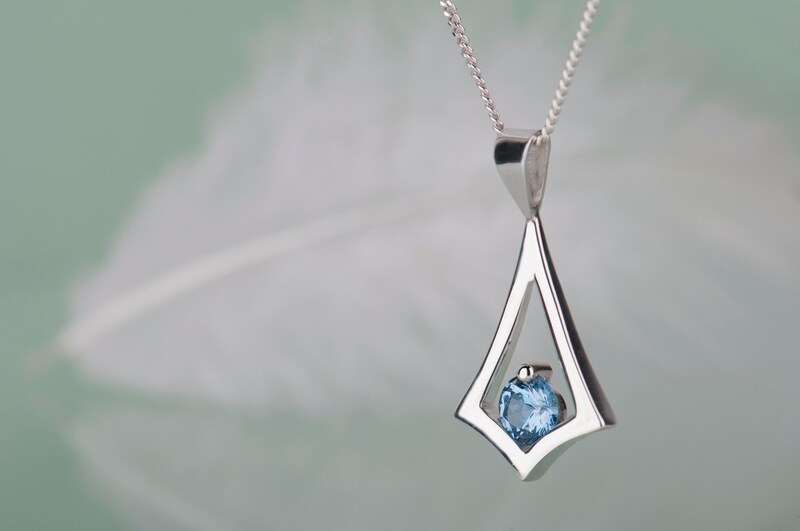 This aquamarine necklace will be a good choice as a gift for a woman close to you, especially one who’s Pisces or was born in March. And of course it can be a little treat for yourself, whenever you were born :) Because everybody deserves something precious! 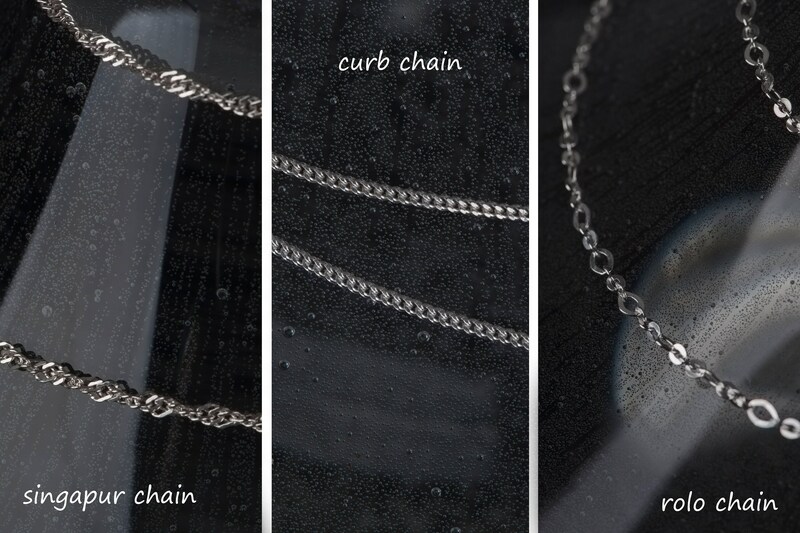 This necklace is handmade and I need up to 7 days to finish it. 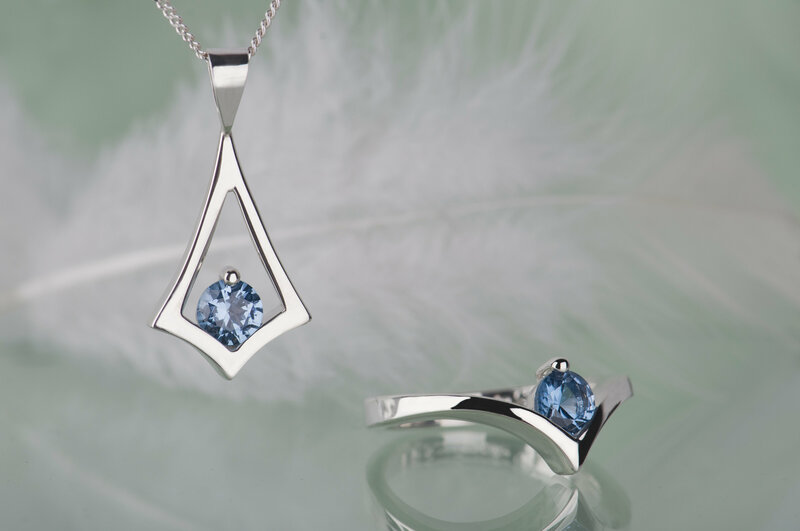 It will arrive in an elegant jewelry/gift box. 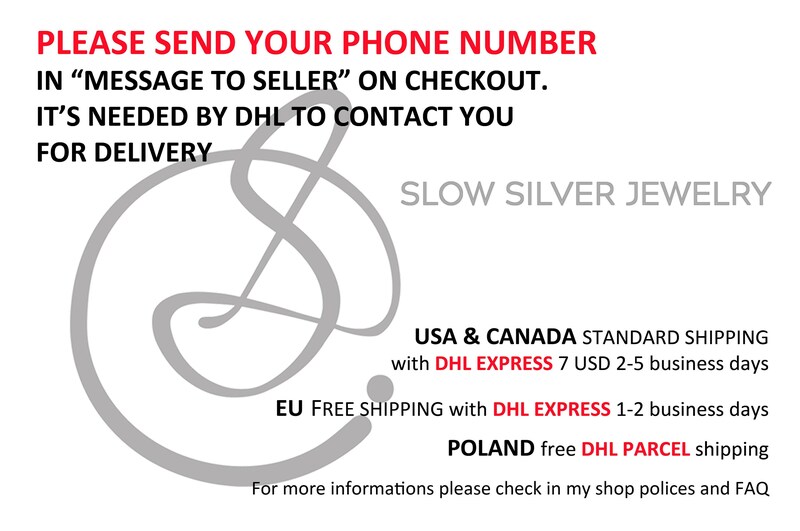 Because of the handmade nature of the item I won't be able to make two identical necklaces - please keep that it in mind while placing the order. 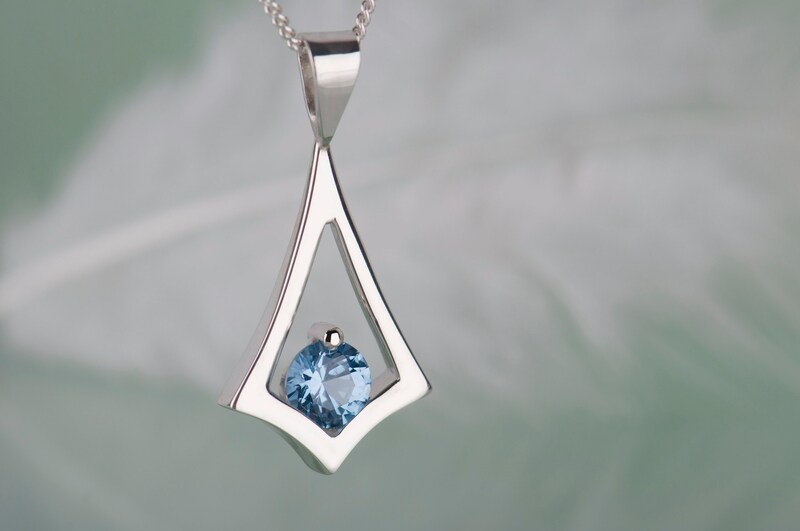 If you wish another stone instead of aquamarine just let me know - I have many stones in this shape and size, so there won't be a problem for me to replace it. If I won't have the stone you desire in my workshop I'll do my best to find it and order as soon as possible. If you want to know the details please send me a message. Perfect piece of jewellery and nicely made! Thank you very much!